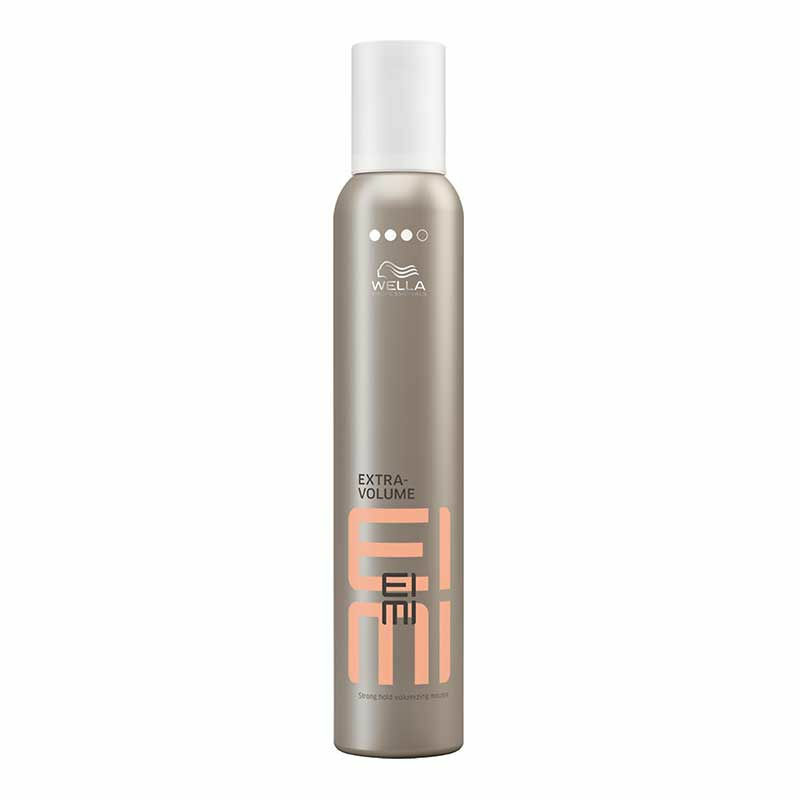 Create perfect body and provide a strong hold to the hairstyle with Wella Professionals EIMI Extra Volume Strong Hold Volumizing Mousse. 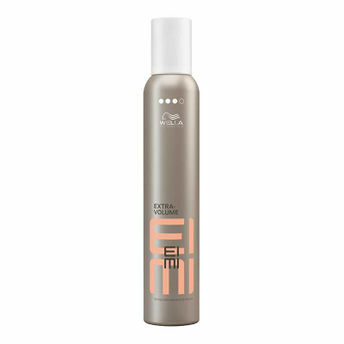 This volumising mousse formula helps protect hair against dehydration and heat during blow drying. Wella professional styling mousse gives voluminous support and a strong hold to hair.